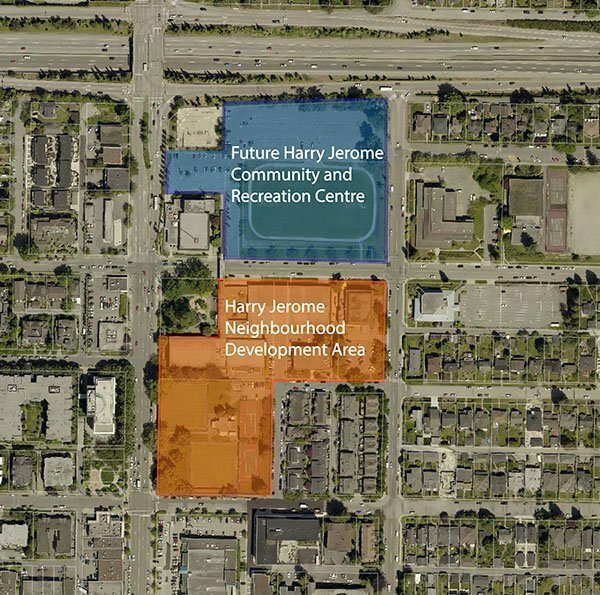 The City of North Vancouver has announced it is working with developer Darwin Properties to deliver a new Harry Jerome recreation centre, and adjacent high-density development. 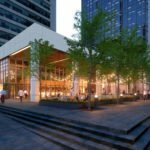 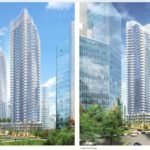 The developer will redevelop the lands around 23rd Street and Lonsdale on a 99-year lease, with a mix of multi-family residential and other uses, including a new public park. 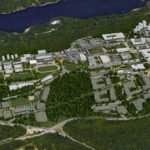 Proceeds from the redevelopment will be used to fund a new Harry Jerome recreation centre and seniors centre on the north side of 23rd Street. 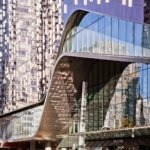 The existing recreation centre is over 50 years old, and the City of North Vancouver says the new facility will have 120,000 sq ft. of space including a 25m square, 10-lane pool and regulation-sized ice arena with 500 seats. 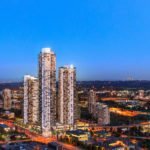 The first public consultation event on the project will take place on December 6, 2017 between 5:30 p.m.-8:30 p.m. at the North Vancouver School District offices, Mountain View Room. 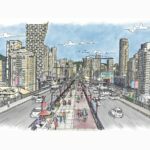 For more information on the Harry Jerome project, visit the City of North Vancouver project website.